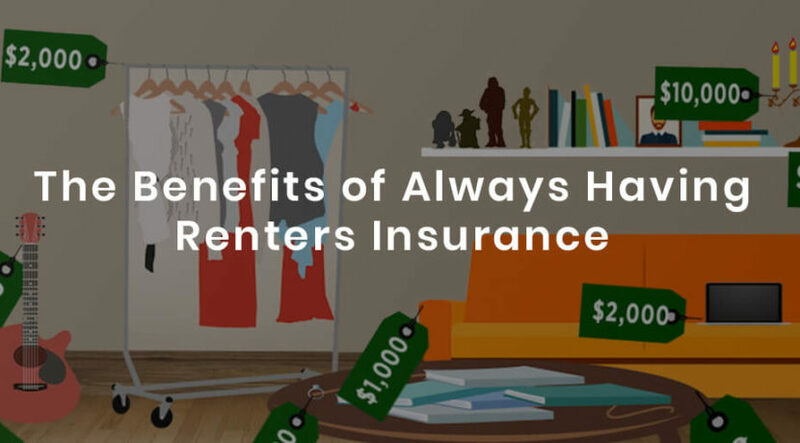 Renters insurance is a wise option for anyone who leases or rents an apartment or home, and is available for all types of rentals including student rentals and residential rentals. This type of policy is similar to a homeowner’s policy but does not cover the building or the landlord’s property. The only items that are covered are the things you own and any accidents that may occur within your living area. Renters policy protects you from financial loss that is the result of fire, smoke damage, vandalism, theft, or a break-in among other things. 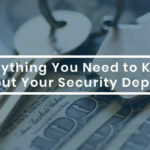 Although dependent on the type of policy in which you purchase, your renter’s policy will likely reimburse any items that are stolen or damaged beyond repair. This type of coverage will help you to replace your belongings so you can move forward. 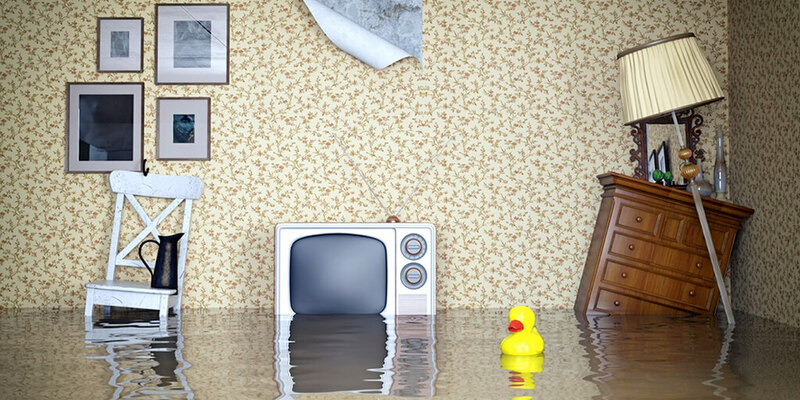 After an emergency, you may not be able to live in your apartment or home until repairs have been made. 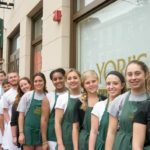 Your renter’s policy will cover temporary lodging expenses that are incurred because of your need to vacate the property. 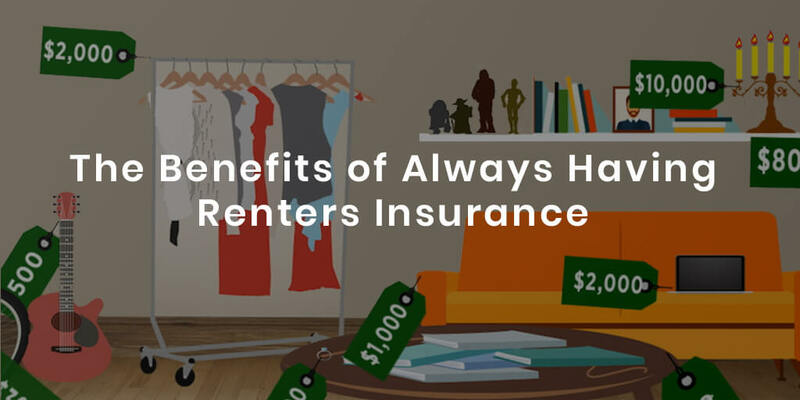 Your renters insurance will pay your living expenses for a specific amount of time that is stated within your policy. Accidents do happen. If someone is injured in your home, you are responsible for their medical expenses. Instead of bearing the brunt of the damages on your own, some renter’s policy may even cover the injured party’s medical expenses. If the accident occurred outside of the home and is on the property of the owner, it will then be up to them to ensure that the medical expenses are paid. Renters’ insurance will prevent you from suffering extensive financial loss if your apartment catches fire or is vandalized in any way. Your insurance agent can answer any questions you may have about renter’s insurance and how much you may need to be adequately covered. This is truly the $64,000 question. And almost every person is shocked by how truly inexpensive a renter’s insurance policy actually costs when considering how much it can protect. 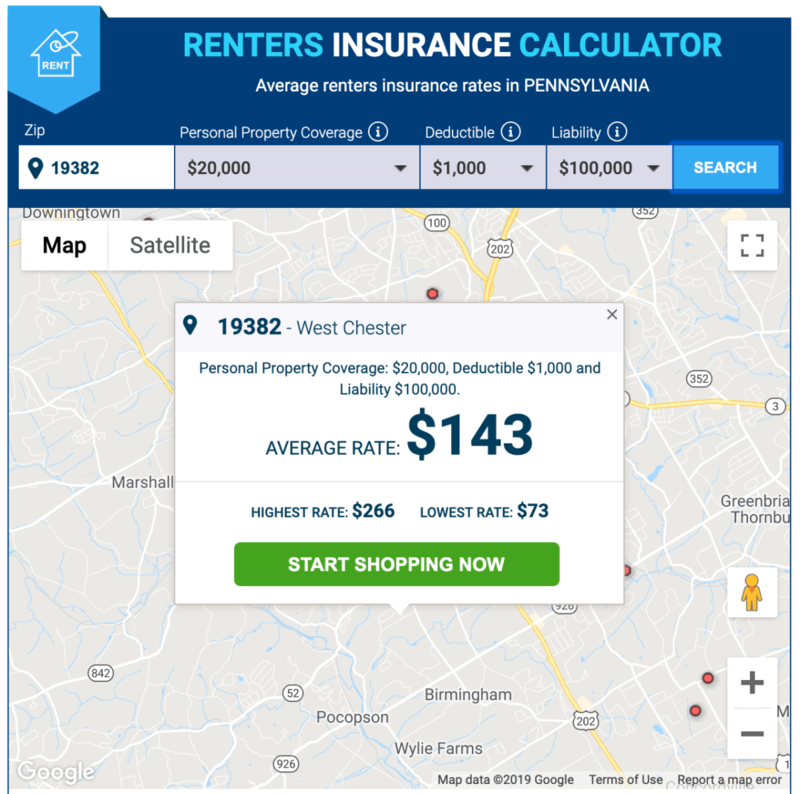 Although every renters policy is unique and based on location, according to Insurance.com, the average renters policy cost is $143 annually and covers up to $20,000 in property loss and $100,000 in liability. Policies can be attained for as low as on average of $73 but usually cover less property loss and provide less liability coverage.